With so many ingredients and flavors, poke seems like a complex dish to make. But as long as you have some time and good quality ingredients, you can make great poke at home. 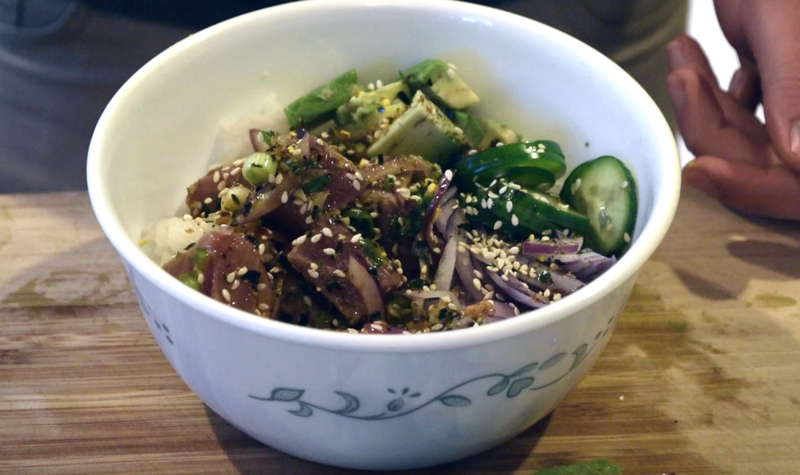 There’s little to no cooking required, and the poke bowl is easily customizable — feel free to add creamy mayo, sriracha or other sauces to add more flavor to the dish.